Achieved complete control and visibility over its AP process. Ensures full compliance with legal document retention policies. "SoftCo has transformed our AP process; invoice approval times have reduced from three weeks to just three days." Mainport’s finance team manually processed over 24,000 trade invoices annually on behalf of 31 global entities within the Group. After receiving all invoices in paper format on behalf of those entities, the team photocopied them for archiving purposes before posting to each approver for coding and sign-off, resulting in slow invoice approval and delayed payment cycles. 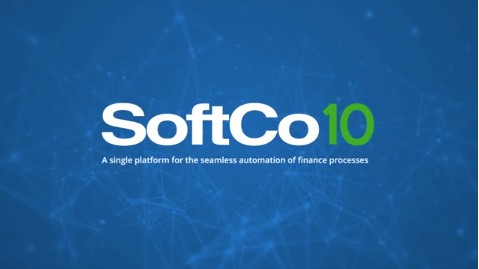 SoftCo AP automates the accounts payable process including capture, coding, matching, and approval of supplier invoices for 31 entities. This allows the Mainport AP team to route the invoice to the correct approver, at which point the invoices are then approved or queried. 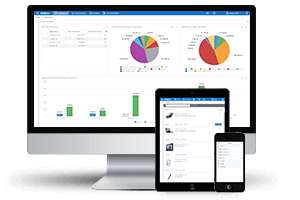 Invoices are automatically posted to Mainport’s Microsoft Navision ERP system for payment. SoftCo AP is delivered via SoftCo’s ISO27001-certified cloud platform. Mainport has reduced operational costs, and has achieved complete control and visibility over its AP process. 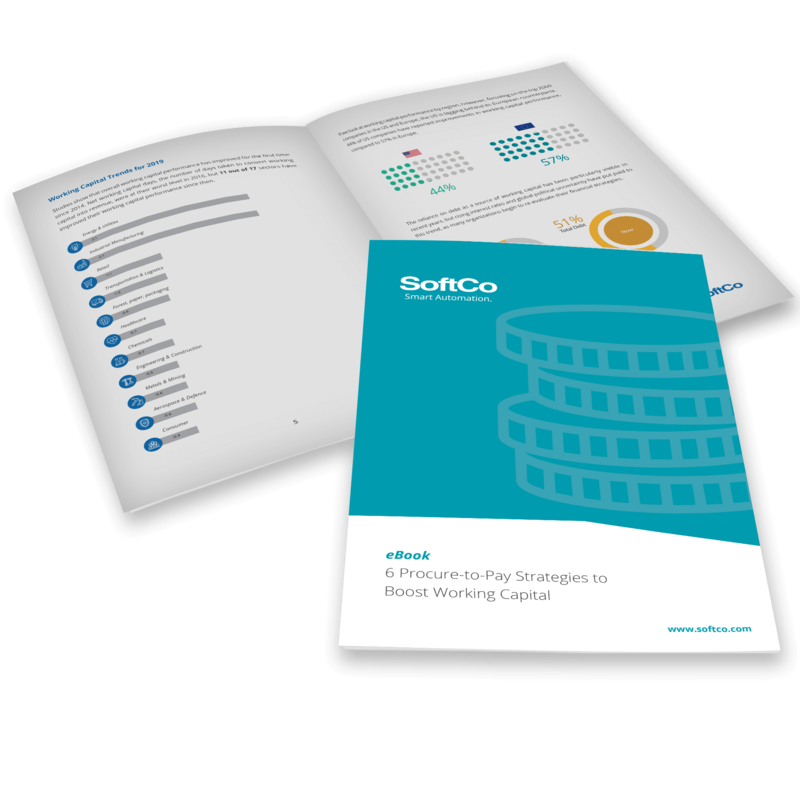 SoftCo AP dramatically improved the intercompany journaling process, which allows Mainport to distribute costs per invoice across multiple entities. It also ensures full compliance with a seven-year legal document retention policy.